Located off Florence Road near the Nissan Plant, the Victoria Park Subdivision is a single-family home development in Smyrna TN (Rutherford County). Popular streets in Victoria Park Subdivision include Buster Street, Cole Street, Corey Drive, Dave Way, Ellen Drive, Lisa Lane and Patsy Place. 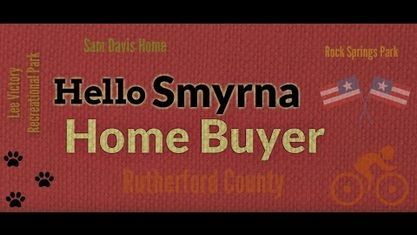 Other Smyrna Subdivisions near Victoria Park Subdivision include Lake Farm Estates Subdivision, Mill Creek Subdivision, Rookers Bend Subdivision and Westfork Subdivision. View our selection of available properties in the Victoria Park Subdivision area. Get to know Victoria Park Subdivision better with our featured images and videos.